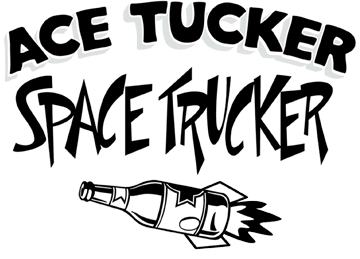 Go Ace Tucker Go: the Ace Tucker Space Trucker theme song! It's no secret this show has the best theme song in the world. 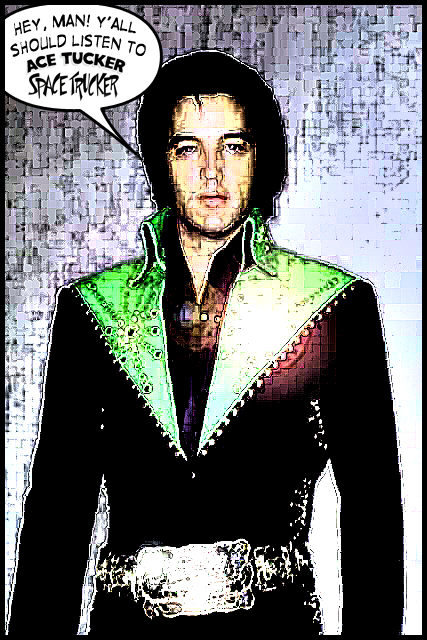 And now you can rock out to it whenever you want! 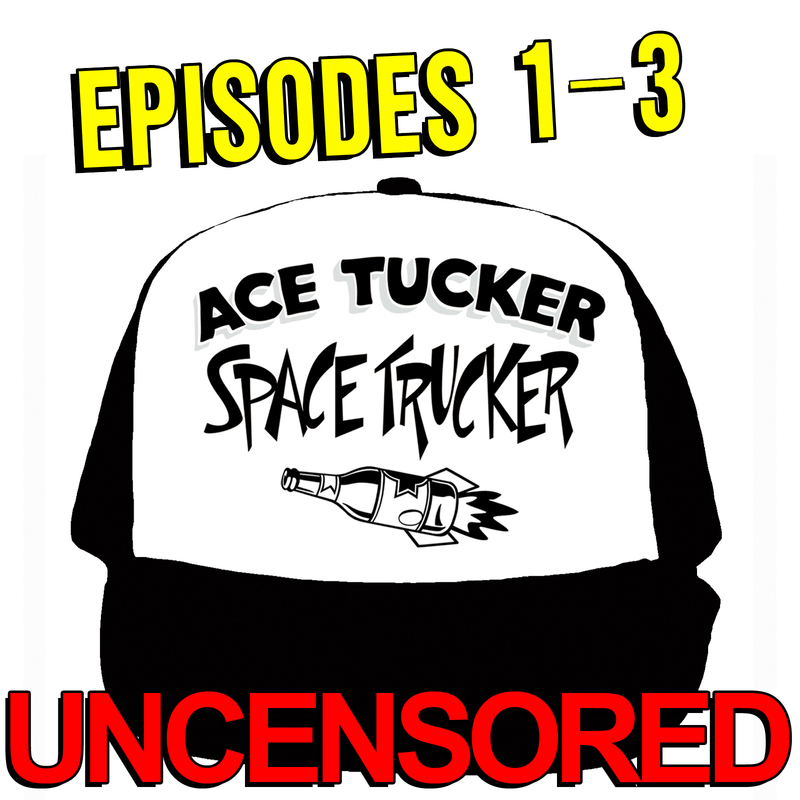 Buy some uncensored episodes of the podcast. Each download comes with the theme song as well as the other songs used therein. 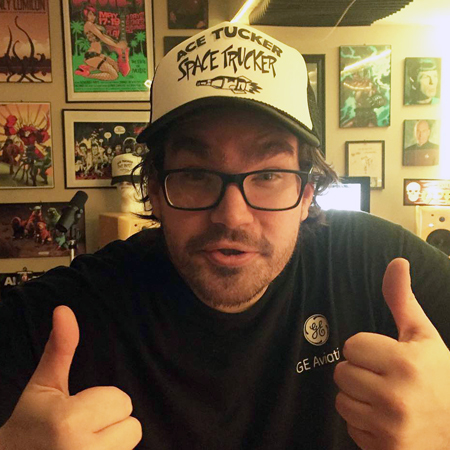 Ace Tucker Space Trucker is a free weekly podcast. New episode each Monday. You can download and subscribe on iTunes here. 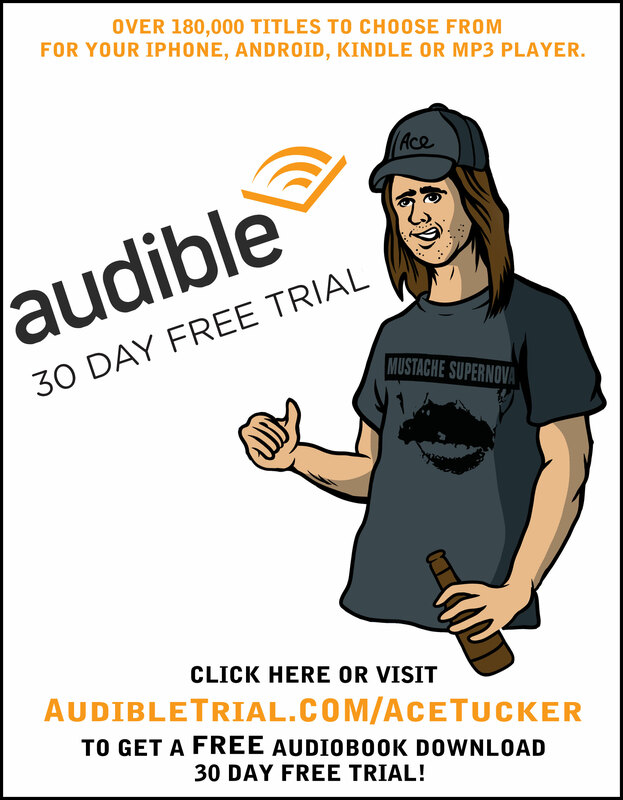 You will get the first three episodes PLUS 12 SONGS (including the brand new Red Hot Rebellion song, Crushing It) for just $1.99! 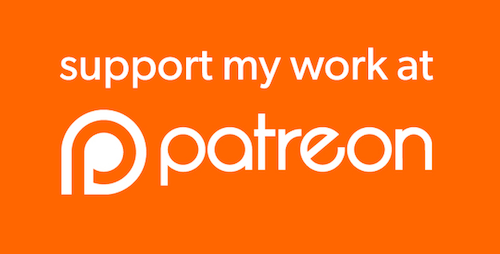 Here's a link to buy it. 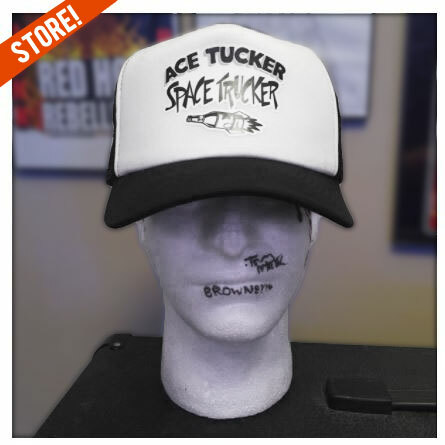 ♠ Go Ace Tucker Go: the Ace Tucker Space Trucker theme song!